Harley Davidson is not the first name you think of when we say Classic Sports Bike. 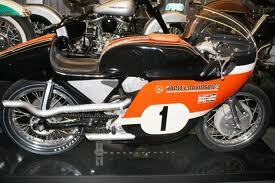 But during the 50’s and 60’s the majority of motorcycle racing done in America was flat track racing, and HD dominated. 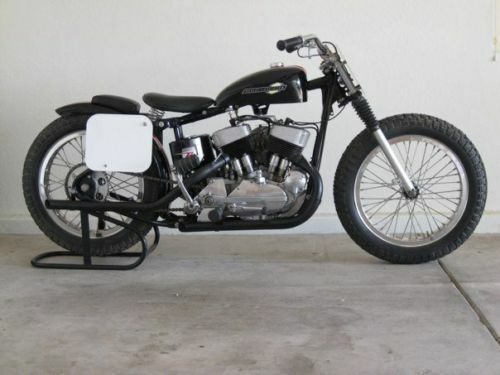 The weapon of choice was the KR750, and this 1954 Harley Davidson Flathead offered on eBay now can deliver the buyer back to those bar banging days. I finally had it restored in 1996 by former pro dirt-track tuner Jimmy Nichols at Star Cycle here inTucson. 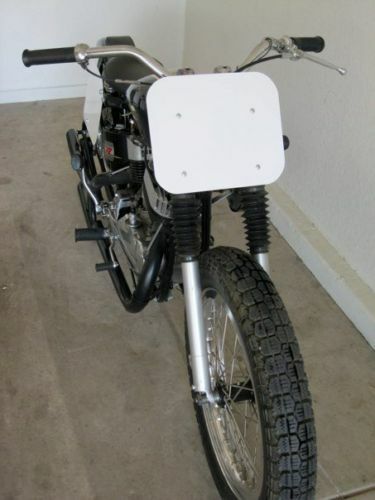 The KR is set up as an authentic dirt-track racer, circa 1967-69, complete with fiberglass tank, Tillotson carburetor, big-valve cylinders and full-length straight pipes.Like any other KR it can also be converted to a KRTT for anyone interested in AHRMA road-racing. 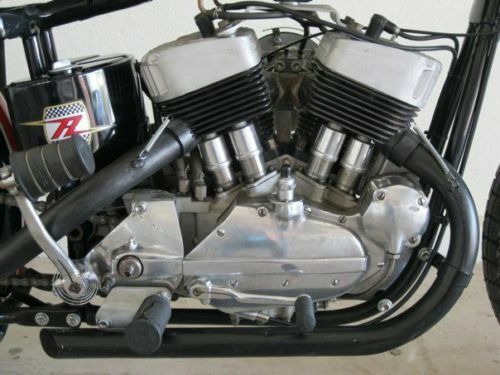 First offered in 1952, the K model was a unit construction 45 cubic (737cc) inch motor that was developed to attract buyers who had been exposed to European bikes during WWII. Faster and lighter then the conventional Harley, it was only natural that people start racing them. 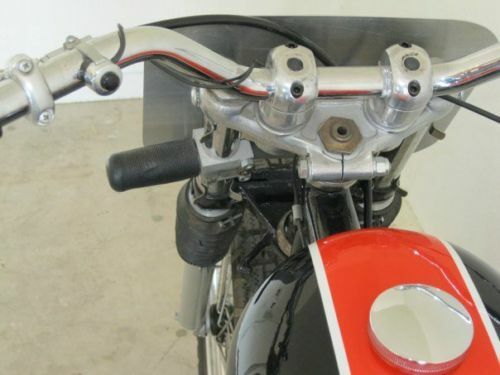 To support this Harley offered the KR as an over the counter racer. 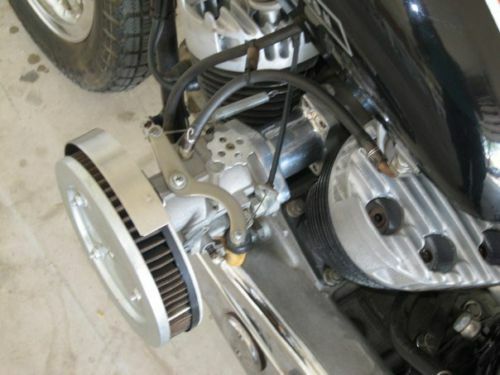 It is not a surprise that the racing body of the AMA allowed 750cc flat head motors to compete against 500cc OHV engines. The rules had a direct effect on motorcycles offered for sale in America. The rules allowed Harley to continue builing flathead motors until 1969 (when the rules changed). But it also forced British manufactures to build 500cc bikes when they could have increased displacement to satisfy buyers. “-R” model crankcases and cylinders, front-mounted magneto, and ball-bearing crank and camshafts. … I also have a smattering of spare parts, including a Linkert MR-3 carburetor, Smith’s chronometric tach and cable, original friction steering damper, alternative camshafts, an additional cylinder and a few other odds and ends.These I’ll include if the bidding goes high enough.